With low prices on a variety of brands, you can save money at Dollar General–just don’t expect it to replace your grocery store. Find out more in our review. If you like to save money on everyday purchases, look no further than your local Dollar General store. This isn’t a store where everything is $1 but you can still save. Consumer Reports compared prices on 38 common products and found that Dollar General typically had the lowest prices and even beat Walmart's prices in many categories. You can shop online if you want, or use the company’s app to find coupons or sign up for weekly email offers. Dollar General doesn't sell fresh produce. Keep reading our review learn more about the pros, cons, and what you can expect to find at your local Dollar General. Yes, there are other dollar discount stores, like Dollar Tree. 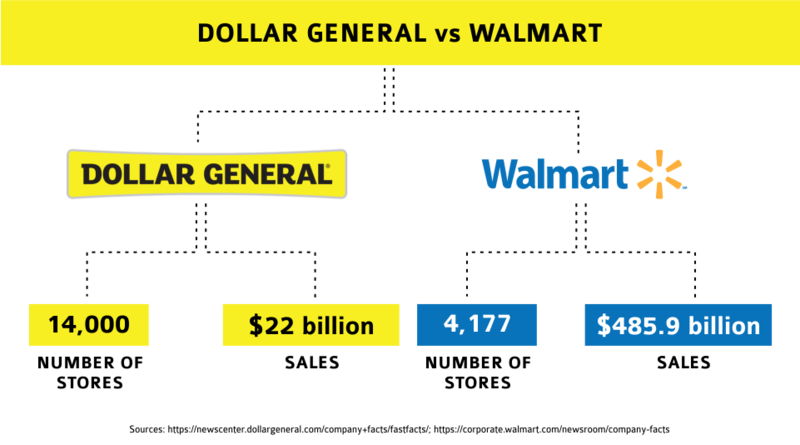 But in terms of product, prices, and customer base, Dollar General operates in close competition with Walmart. With more than 5,000 stores nationwide Walmart sells nearly everything. Including fresh produce. But like we said earlier, you can save more at Dollar General. Research by Consumer Reports found that Dollar General had the lowest prices of most of the competition, beating out Walmart's prices in many categories. Household staples are cheaper. Comparing the two stores yields some interesting results. Savings add up. Just on the four items above you can save $3 off your total bill at Dollar General compared with its competitor. Now imagine if you had a list of items you needed to purchase. Your savings would grow with each item added to your shopping cart. 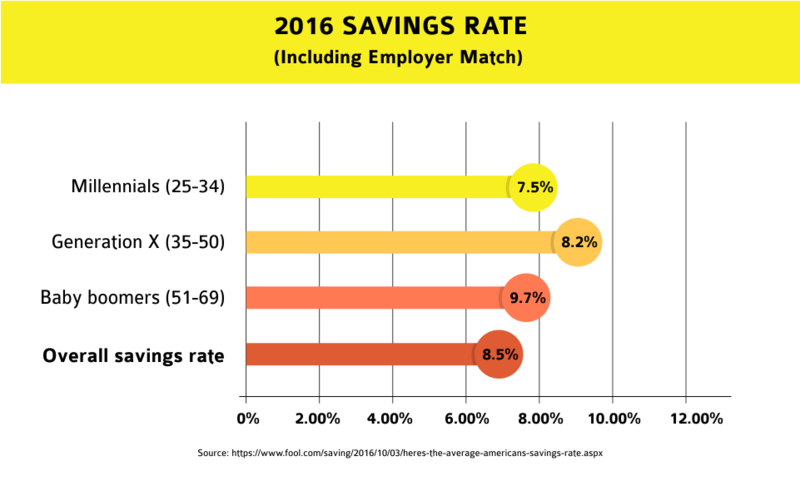 Sure, you won't always find substantially higher or lower cost comparisons between Dollar General and other discount stores. But, when you calculate your savings over time, you'll see the savings add up. These sort of micro-savings add up to big sums, which you can apply towards paying off credit card debt or growing your emergency fund. The discount store has a one-up over supermarkets and its discount competitors alike. 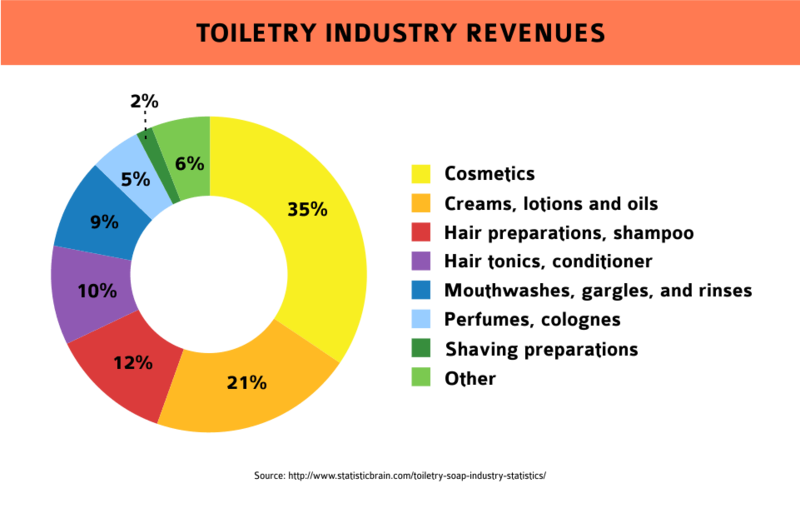 Its strengths stem from their convenience, store size, brands available, and low prices. Large number of stores. Due to its significantly smaller store-size, Dollar General positions itself in urban areas because it doesn't require hundreds of thousands of square feet to open a store. Because of its ability to open nearly anywhere, there are 14,000 stores in 44 states as of August 2017. In other words, consumers don't have to drive far distances or enter megastores to grab a few items in a jiffy. Wide selection of national brands. While Dollar General owns its own brand of products called "DG," they also carry dozens of major label brands. Having access to so many international companies means you can shop at Dollar General for discounted prices and receive the same quality you would have had you bought at Walmart or another supermarket. Low prices with promoted discounts. You can't beat discount prices for staple items. Their private label, DG, offers even cheaper priced household items from toilet paper to canned goods. 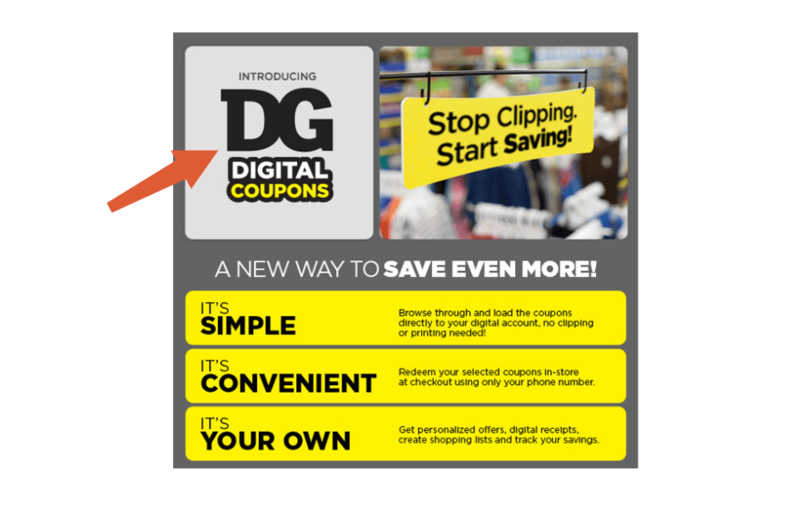 Dollar General goes a bit further with its discounts by offering weekly coupons, manufacturer coupons for DG brands, weekly circulars in your newspaper, and digital coupons both online and in-app. They even offer a weekly promotion that gives you $5 off any Saturday purchase of $25 or more. Variety of products. Dollar General stores carry a huge assortment of goods. They sell beauty products, over the counter drugs, home goods, party supplies, holiday decor, and non-perishable foods. While you can find many shelf-stable food items like the kid-favorite Mac n' Cheese and Hamburger Helper, when it comes down to feeding yourself with fresh goods like produce, meat, cheese, and veggies, your options are limited. Walmart definitely outperforms when it comes to the major category of produce. However, the company is addressing the issue. Stores are remodeling and starting to stock fresh produce. Misleading name. There are other discount dollar stores out there that represent their name better than Dollar General and sell items for $1. You may enter a Dollar General expecting to find everything you need for a buck, but that isn't the case most of the time. If you're on the search for dollar goods, you're better off shopping at another dollar store. Poor brand perception. Let's set the record straight. From lower-income individuals to people making six-figures, saving on everyday items allows you to put your hard-earned money to better use. After the recession in 2008, discount stores saw an increase in sales because consumers had low confidence in the economy. Once the economy started to get back on track and people felt more comfortable spending their money, they started to return to their old shopping habits. Dollar General and other discount stores are perceived as a place to shop if you are strapped for cash, and are often located in areas with lower-income families. As the chain continues to grow into more neighborhoods and position itself in urban areas, the brand perception might change. You should shop at Dollar General if you want to spend your money on experiences rather than things. Most of the items we purchase from grocery stores or supermarkets are either disposable or staple goods. No one wants to spend their hard earned money on expensive garbage bags or gift-wrapping paper. 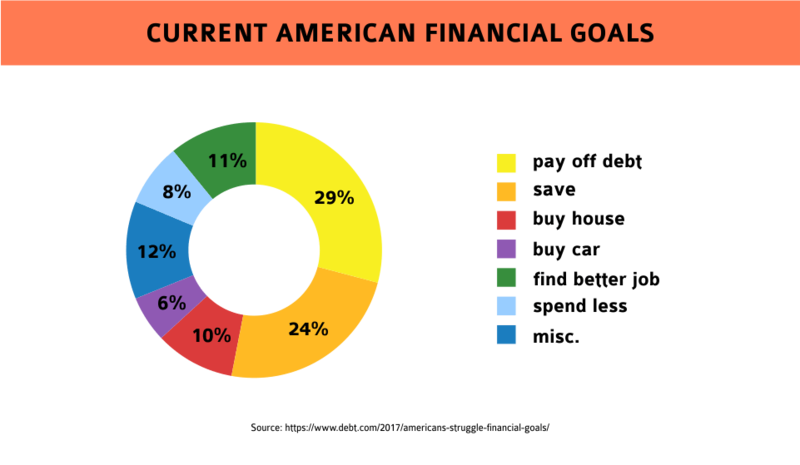 With financial goals in mind, shopping at Dollar General can help you. Save for financial goals. Shop at Dollar General discount store for all of your household needs and you can help your savings account accumulate quicker than without. Spend less on disposable items and use that money for travel and experiences rather than expensive items to fill your cupboards and pantry. Make better use of your money. For example, if you shop for laundry detergent, toilet paper, cereal, and coffee at Dollar General twice a month for a year you will save $104 by the end of the year. Factor in all other household staples, holiday decor, and various items you purchase in a year and you will save hundreds more. That $104 could buy you a one-way ticket on a flash sale at Southwest, Frontier, or Spirit Airlines! Saving on items that you will inevitably purchase again and again can help you purchase experiences like travel or concert tickets rather than expensive razors and Christmas gift-wrap paper. Personal finance expert and financial blogger Lauren Greutman loves finding ways to save on all products and discovered those savings aren't always where you think. "Inside Dollar General stores you can find hidden gems that you would be paying almost 2-3 times more in a posh/upscale store," she writes. Dollar General prices its inventory low every day. That alone is a reason to step foot in Dollar General's doors and see how you can save today. Want to save on the holidays? Get your wrapping paper and gift bags at Dollar General. Or you could purchase greeting cards, name brand candy, or decorations. Cleaning supplies, school supplies, disposable items, and toiletries are other opportunities for saving money. The biggest consumer complaints about Dollar General is the store customer service. Since Dollar General is a corporate store, customers and employees alike are encouraged to share their opinions. Many customer complaints stem from the environment of the stores. Poor customer service. Some guests report experiences with rude and unprofessional staff, as reported by the website Consumer Affairs. A customer in Providence, Rhode Island reports the staff being "disrespectful and unkind" toward customers in the store. Another guest in Cottageville, South Carolina complained of rude employees not performing their job at the register. She waited at the register and received no service until she finally left the store in frustration. Dollar General has more than just in-store shopping. The Dollar General app, or "DG app," helps you stay on top of deals and discounts. You can shop online, search for weekly coupons and discounts, or find the nearest store location. Get the Dollar General app in the Apple App Store or Google Play store. After you download the app, you can begin searching for the weekly saving deals and find Dollar General Coupons. 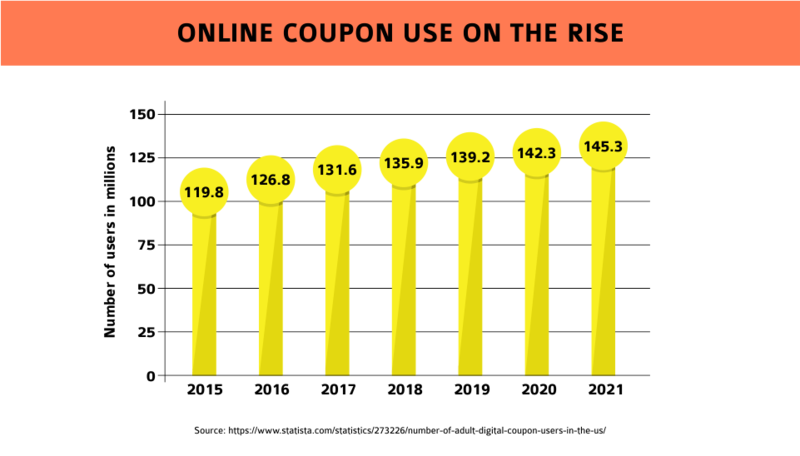 Simply select the coupon you want to use and it will save with all the other coupons you want to use. Every Dollar General will accept coupons from the app. Don't overlook the website. In addition to shopping online through the app, you can shop online through your web browser at www.DollarGeneral.com. Search and shop hundreds of items with the same discounts available through Dollar General digital coupons. Simply pay for shipping (sometimes it's free if you spend a certain amount) and receive your goods straight to your door! What are Dollar General store hours? Generally, stores are open from 8 a.m. to 9 p.m. every day. However, store hours may vary by location and on holidays. Is there a Dollar General store located near me? Dollar General's website has a Store Locator tool to help find a store near you. You can also search Dollar General in your search engine, or download the Dollar General app and find a nearby store with directions, too. Does Dollar General accept debit/credit cards? Dollar General accepts Visa, Mastercard and Discover credit cards, as well as PIN-based debit cards in all of its stores and online. How do I find promotions, discounts, and coupons? You can sign up with your email address on the website, www.DollarGeneral.com, and receive up-to-date saving offers. You can also find the company by downloading its app in the Apple App Store or Google Play store. Coupons and mailers are also kept in the stores near the entrance. Who do I contact about a returned check? Contact Certegy (Dollar General's check authorization provider) at 1-866-407-6946. What is the mailing address for Dollar General's Customer Service Department? What is Dollar General's coupon policy? Dollar General accepts both manufacturer's coupons and Dollar General coupons. Access Dollar General coupons in your local newspaper circulars, weekly fliers in store, and online. Sign up by texting "SIGNUP" to 34898 and receive offers and coupons directly to your phone. Does Dollar General franchise its stores? Does Dollar General offer wholesale pricing or bulk orders? Are Dollar General stores expanding to my state? Dollar General continues to expand. Check their website, www.DollarGeneral.com, for a store near you. What is the Dollar General Literacy Foundation? Dollar General was founded 75 years ago by J.L. Turner (among others), who only passed out of the third grade. This limited education has guided and inspired Dollar General's goal of educating the 40 million adults in the United States that can't read or write well enough to apply for a job. Since its founding in 1993, the Dollar General Literacy Foundation has helped 7.9 million people advance their literacy, prepare for the GED, and learn English. According to their website, the company has donated more than $127 million to nonprofit organizations and schools to help people learn to read and write. Who should I contact for information about a contribution request for Dollar General Literacy Program? For information about Dollar General's corporate giving programs visit the DG Literacy page or call the contributions hotline at (615) 855-5048. Get more bang for your buck if you shop at Dollar General. All in all, Dollar General gives more value to your dollar. If you're interested in saving money for new toys or a vacation, then shopping at Dollar General makes it easy to save some extra cash. Its value, brands of products, and a vast number of locations make it an easy option when compared to its discount store competitors. Utilize weekly ads, add even more savings to your wallet, and spend your cash on what you want rather than products you need. How has the store worked out for you?